I think this goes without saying due to the title of this article, but spoilers are coming. I think that’s the key. What will be the cost of bringing those heroes back? Will Tony or Steve (or both) have to trade their life for their fallen friends? Tony feels personally responsible for the loss of Peter and is sure to do something reckless. However, did Doctor Strange hint at Tony being the key to defeating Thanos when he gave up the Time Stone to spare Tony? It’s hard to say, but I’m sure the stakes are going to get bigger. After all, that’s the pattern the Russo’s have established. In Winter Soldier, the stakes were S.H.I.E.L.D., in Civil War they were the Avengers and the relationship between Tony and Steve, in Infinity War we had at least 2 permanent deaths (Heimdall and Loki) with at least one more real possibility (Gamora). Why not ramp it up even further in Avengers 4 next year? Avengers: Infinity War is out now and Avengers 4 is set to release May 3, 2019. The Russo Bros. 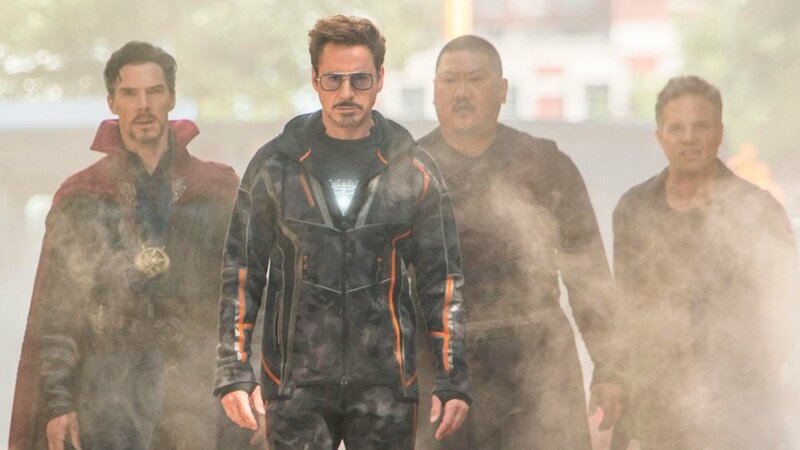 Discuss Their Favorite INFINITY WAR Scenes! What Were Your Favorite Scenes from the Film?